Most existing work in the literature typically ensures the correctness of mobile robot protocols via ad hoc handwritten proofs, which are both cumbersome and error-prone. 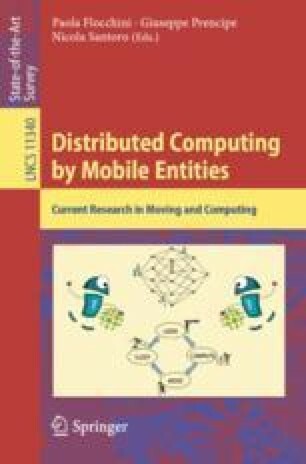 This paper surveys state-of-the-art results about applying formal methods approaches (namely, model-checking, program synthesis, and proof assistants) to the context of mobile robot networks. Those methods already proved useful for bug-hunting in published literature, designing correct-by-design optimal protocols, and certifying impossibility results and protocols.